Lexus ES Sedan can for the first time provide side mirrors with special cameras for all car companies. Lexus will present at the Paris Motor Show 2018 an updated RC coupe, a special LC version, and a new generation of ES sedan. Lexus RX with an unmanned system from Apple became a participant in a small accident. Lexus has presented the updated coupe Lexus RC with the unified under flagman model LC appearance. Lexus registered in the US Patent Office the LQ trademark. 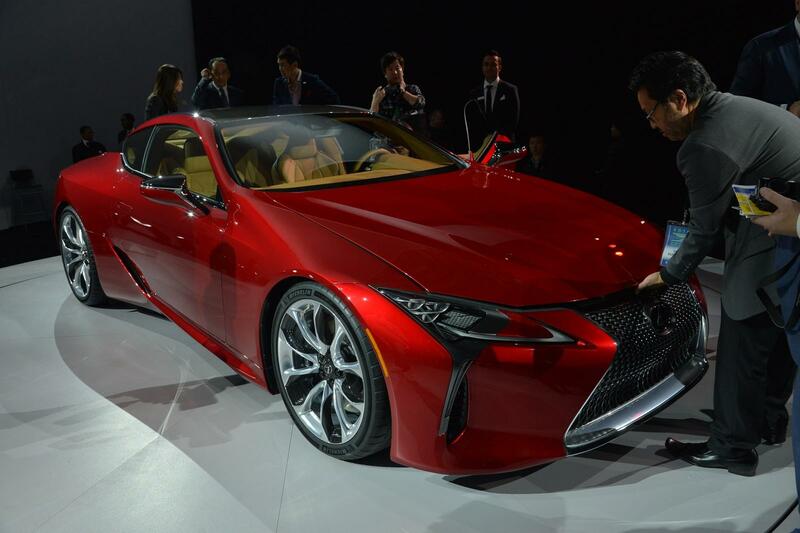 We select only big size lexus lc 500 photos for our photogallery.